Blowout Sale! 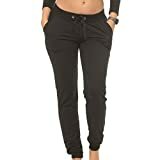 Up to 67% off on Active Pants at Femi Store. 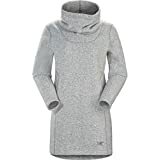 Top brands include Lululemon, SweatyRocks, NaLuck, KIWI RATA, SPICY SERVED, RTYou, NIKE, Prancing Leopard, Unique Styles, Arc'teryx, PUMA, Urban CoCo, Juicy Couture, RAISEVERN, MEXUER, Coco-Limon, Salomon, Zeagoo, & Orient Trail. Hurry! Limited time offers. Offers valid only while supplies last. View more products in Active.